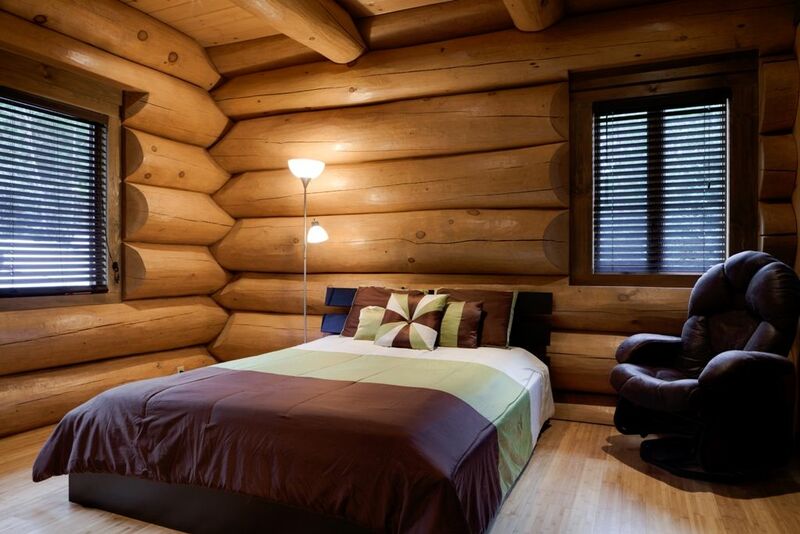 Harkins is the log home specialist for Eastern Canada and Northeastern USA. 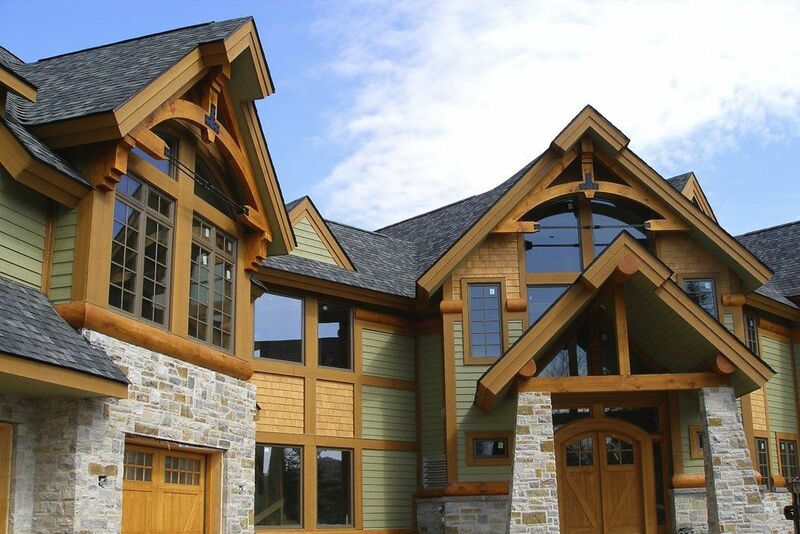 Each of Harkins’ log or timber-frame homes is handcrafted, creating a veritable work of art – your dream home. Our high-end homes will resist the test of time thanks to the quality workmanship and assembly by our highly qualified team of experts who take great pride in their attention to detail. 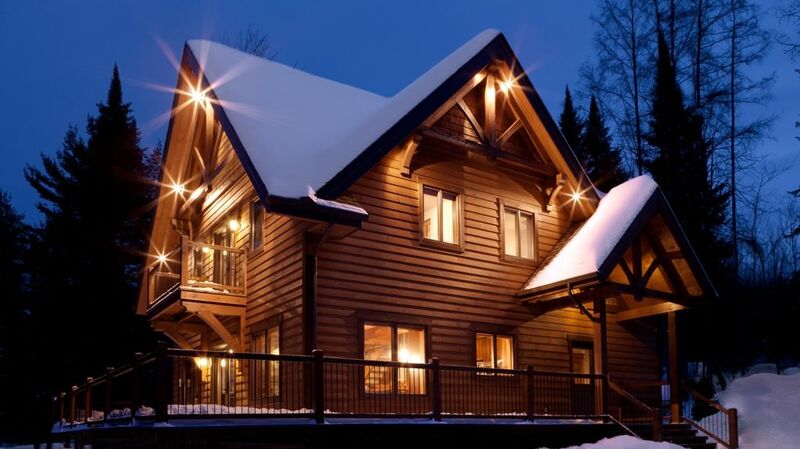 Our deluxe white pine homes and cottages meet the highest standards in the industry. Contact us today to begin the project of your dreams and let us amaze you. Your Harkins signature home will be your most beautiful realization. 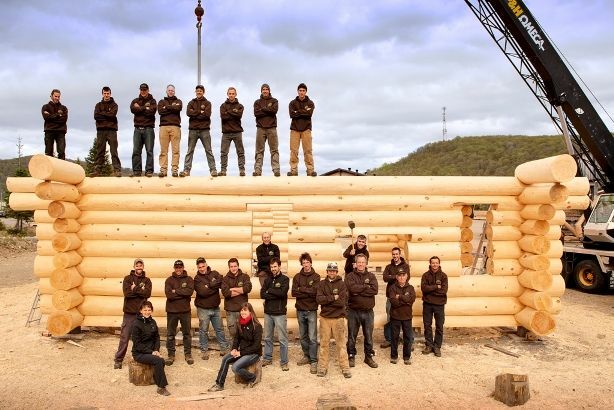 Wood is our passion and our area of expertise. Call 1-877-688-3571 today to discuss your project. Authentic handcrafted log home signed with Harkins quality. 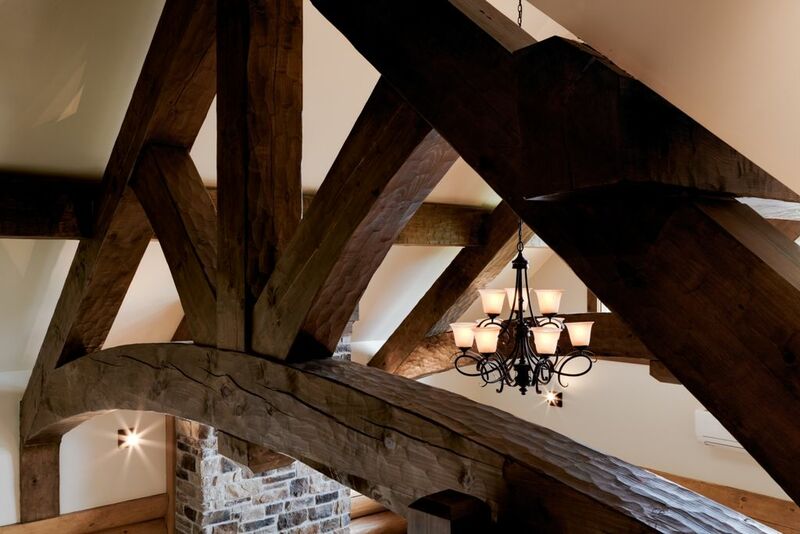 Harkins can provide you with a full timber frame, hybrid or decorative beams. Specialized with wood structure design we can produce your full set of plan. Our qualified and experienced construction team can complete your house from frame to finish.